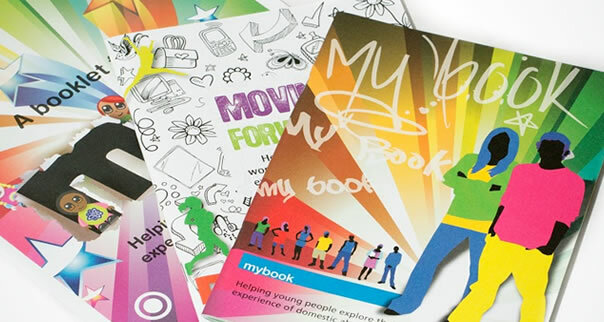 This positive and creative activity booklet for children aged 7-11 takes them on a learning journey towards further understanding their experience of abuse and moving forwards. The child’s journey helps them to understand what abuse is, to reflect on what is happening in their own relationships and to recognise how they are impacted. 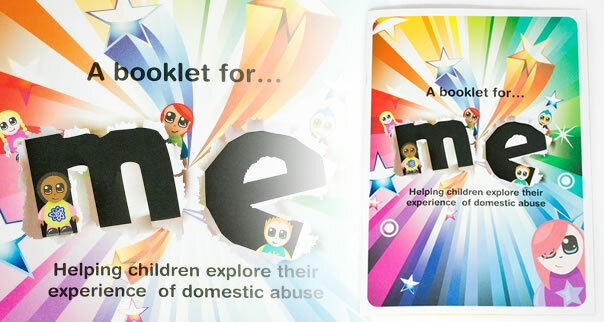 A Booklet for Me can help children to feel empowered and to move forwards with resilience and strength. Read a full summary or look inside. 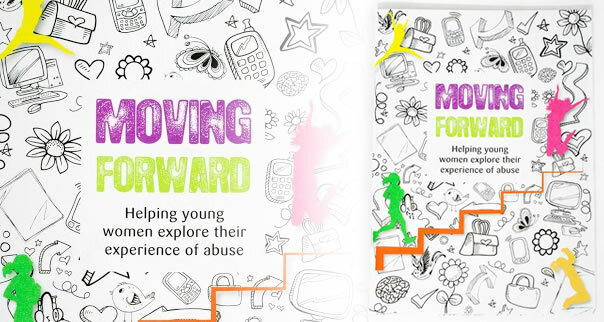 This positive and creative booklet for older children aged 11+ takes them on a learning journey towards further understanding their experience of abuse and moving forwards. The young person’s journey helps them to understand what abuse is, to reflect on what is happening in their own relationships and to recognise how they are impacted. My Book can help young people feel empowered and to move forwards with resilience and strength. 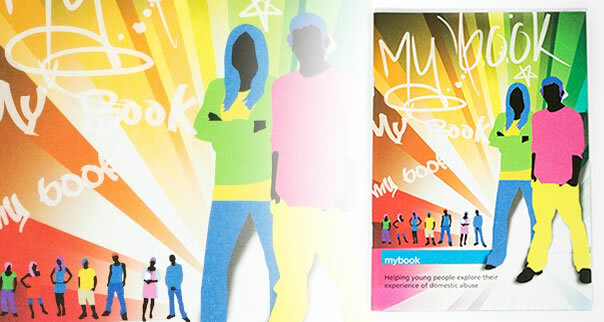 This high-quality, positive and creative booklet for young women aged 13+ supports them to explore their experience of abuse, and can help them move forwards with healing and recovery. It takes women on a journey that supports them to explore what abuse is; understand their own experience and address their emotions; build self-esteem for the future; and celebrate friendships.